for $379,000 with 3 bedrooms and 2 full baths, 1 half bath. This 1,820 square foot home was built in 2016 on a lot size of 40 X 127. Incredible Location! 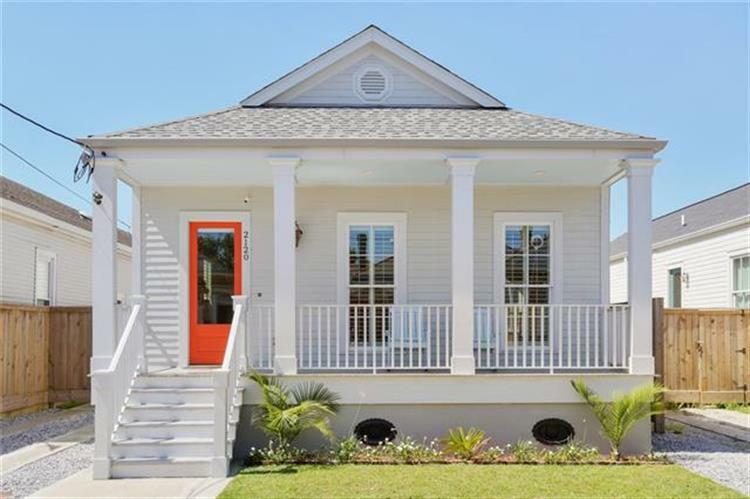 In proximity to Desirable BRICOLAGE Academy, French Quarter, Fairgrounds, Pagoda Cafe, and plethora of happenings all around! 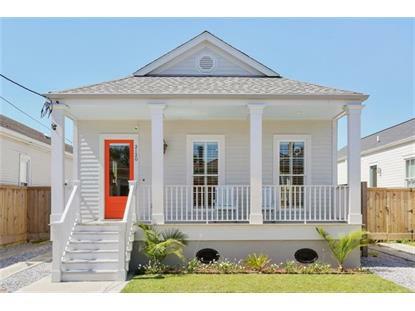 Phenomenal 2 year old home offers off street Parking, Open floor Plan, spacious Yard, breezy Veranda with a Bar, heart of pine floors, marble countertops, under cabinet lighting, stainless steel appliances, tankless water heater, customized closets, privacy fence.